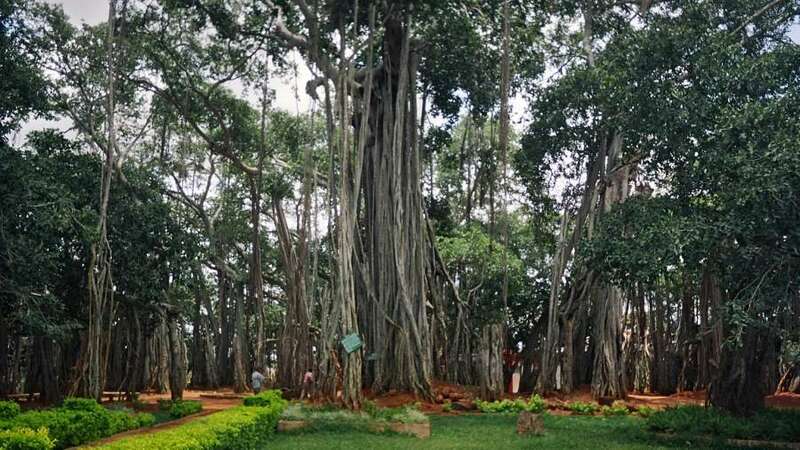 The Dodda Aladha Mara or Doda Aladha Mara, literally translated to Big Banyan Tree, is a giant 400-year-old Banyan tree (Ficus bengalensis), located in the village of Kettohalli in the Bangalore Urban district of Karnataka, India. This single plant covers 3 acres (12,000 m2) and is one of the largest of its kind. 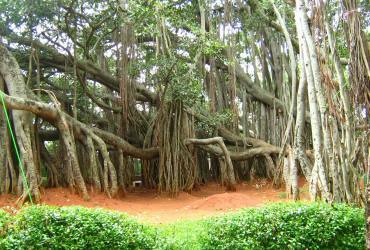 In the 2000s, the main root of the tree succumbed to natural disease, and thus the tree now looks like many different trees.